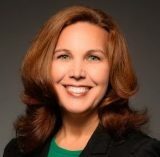 Ellen Humphrey is Senior Vice President of Human Resources for Appirio, Inc., a global services company that helps customers create next-gener ation Worker and Customer Experiences using the latest cloud technologies. Ellen has over fifteen years of experience developing talent strategies and leading global human resources teams for corporations across the high-tech, financial, and energy sectors. She has a passion for creating cultures where employees can explore their diverse career interests and pursue full lives outside of work. Ellen’s community work centers around empowering girls and women. In addition to her involvement with the Pass the Torch for Women Foundation, she is currently on the board of directors of Girls, Inc. of Greater Indianapolis , an organization inspiring all girls to be strong, smart, and bold SM . 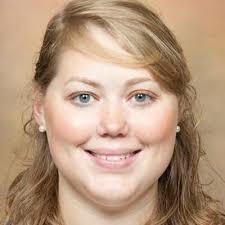 In her free time, Ellen’s enjoys running and spending time with her husband and three children.